Most paint dealers can't pull off the matte texture, but 6006 is correct. It's green with a bit of a greyish undertone in it. But definitely green. That's the normal iron oxide-mixed paint. 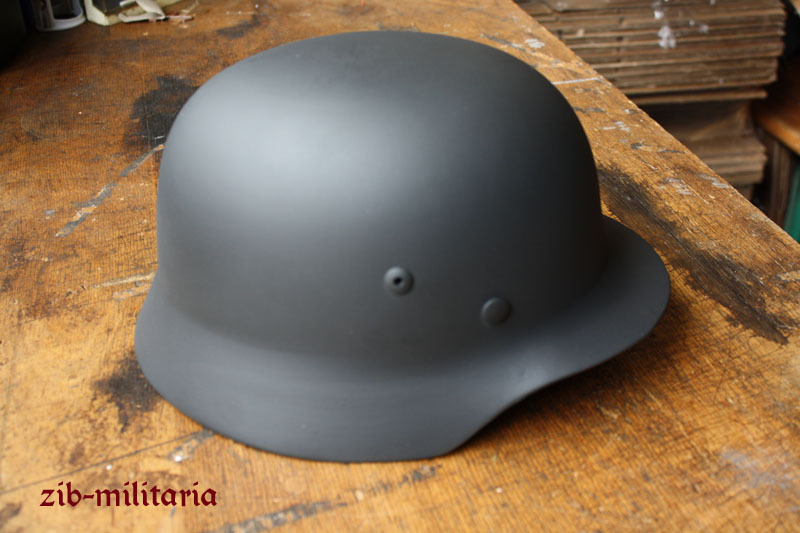 The early 1940 pattern field grey helmets were smooth. What about the use of RAL 7018 Scheifergrau? 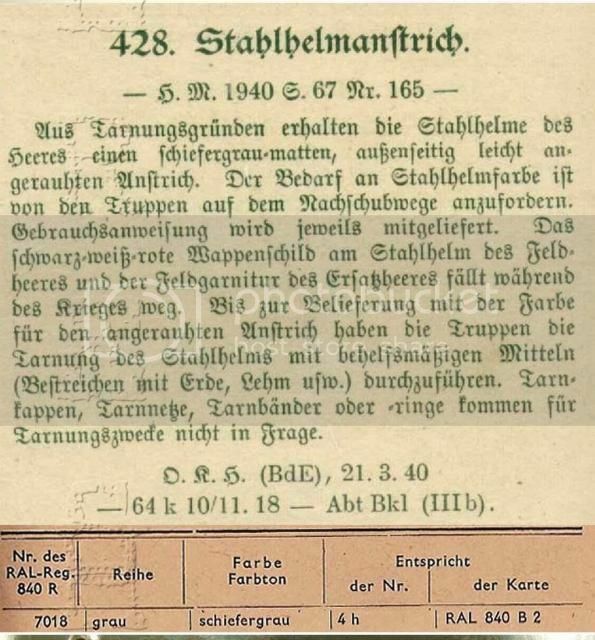 Perhaps someone with better German than I could translate the whole? 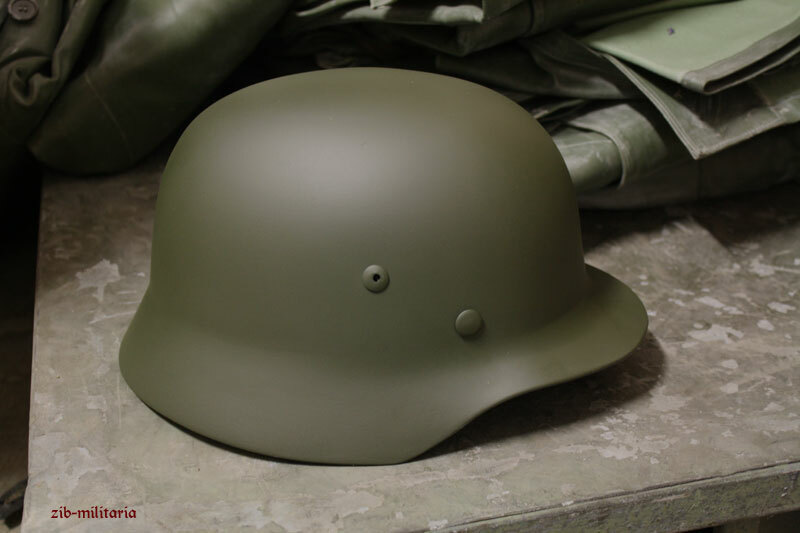 On the topic of helmet colours: does anyone know the RAL codes for the WW1 paint schemes used on the M16's? I have been struggling to find a definitive answer on the matter, with paints ranging from field grey to light grey to dark grey / verging on black. Would a slate grey (RAL 7015) be acceptable? I've got to try to work out the colour for the Finnish greens too - someone I read said AppleGreen or MossGreen? However, the text seems to indicate that the 1930's re-issue of the M16/18 was painted in RAL 7009 - whereas I am more interested in the colour they would have been at time of issue in 1916-18? Was that also 7009?